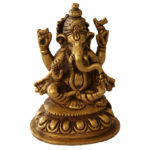 Ganesha is the very popular Hindu God of prosperity. 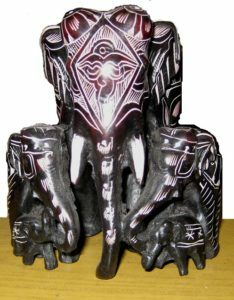 The elephant faced God is widely worshiped as the harbinger of all good thing. 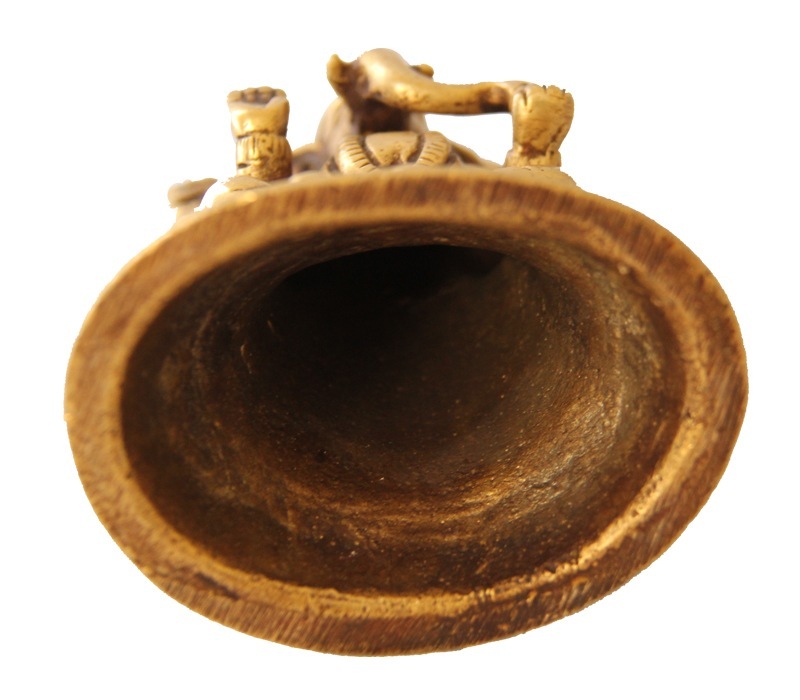 Ganesh is especially remembered with reverence before the beginning of new ventures as a sign of auspiciousness. 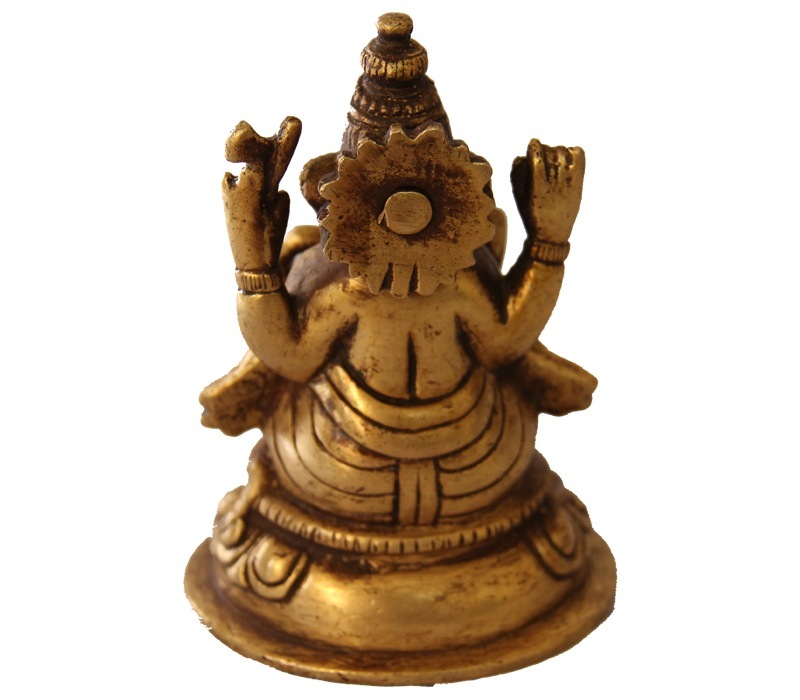 The copper Ganesh here is seen were with four hands wearing a crown and necklace. 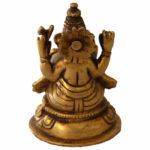 The wide eared God has his right hand lifted as a symbol of giving blessings. 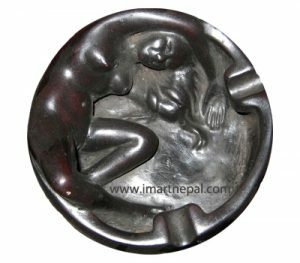 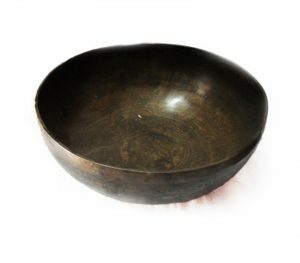 The statue sits on a circular pedestal with bold designs and weighs 500 gram. 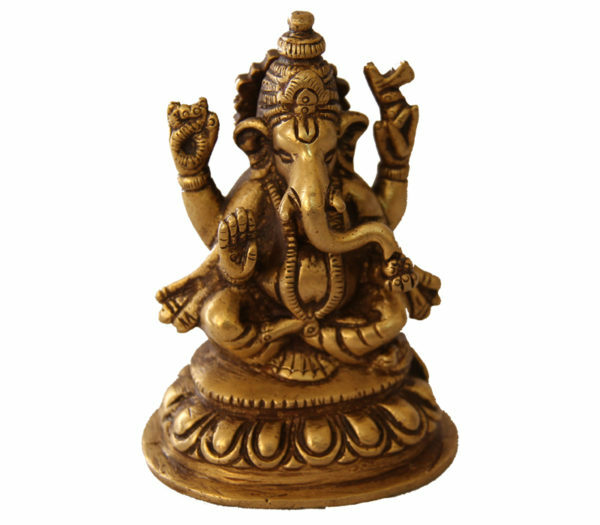 The Ganesh statue is ideal for display in homes and offices. 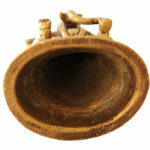 The Ganesh statue makes for a delightful and propitious gift.